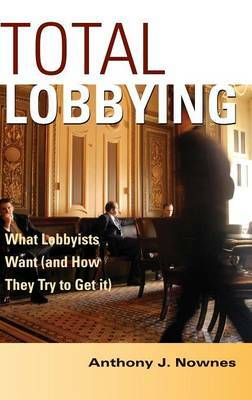 Buy Total Lobbying by Anthony J. Nownes from Australia's Online Independent Bookstore, Boomerang Books. 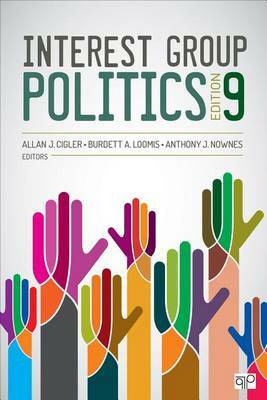 Anthony Nownes is an associate professor of political science at the University of Tennessee, Knoxville, where he has taught since 1994. His research on interest groups has appeared in a number of outlets including the British Journal of Political Science, the Journal of Politics, and American Politics Research. 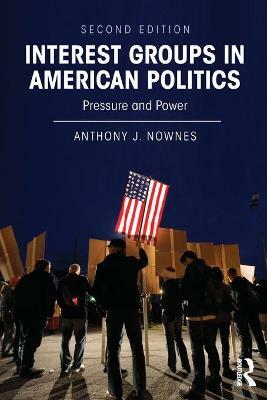 His first book, Pressure and Power: Organized Interests in American Politics, was published in 2001.